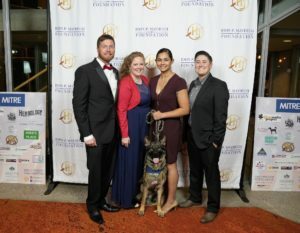 Quantico, VA- During The John P. Mayhugh Foundation’s annual Hero’s Journey Gala in DC, Semper K9 Assistance Dogs was awarded the ‘Thank You for Making a Difference’ award for its outstanding service to the veteran community. Also honored was U.S. Representative Brian J. Mast (FL-18). 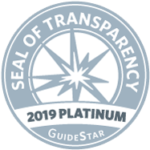 He received the Hero’s Journey Lifetime Achievement Award which recognized his outstanding service, leadership, and dedication to advancing and promoting efforts to build better pathways of recovery for military veterans and their. Semper K9’s Rona, service dog. 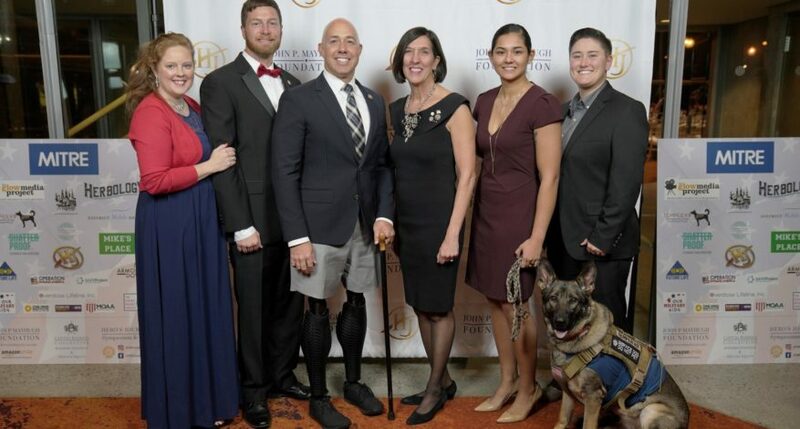 Semper K9’s mission aligns with this vision, and co-founder and Executive Director Christopher Baity said, “Our mission is to enhance the quality of life for wounded service members and their families. 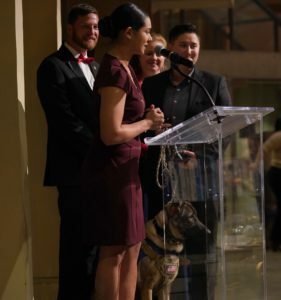 We work closely with the veterans we serve and their families to ensure we are doing just that.” One of the many things that set Semper K9 apart from other service dog organizations is their Family Integration Program, which allows the entire family; spouse, children, caregivers; to be part of the training process. LCpl Csonka speaking about her service dog Rona. 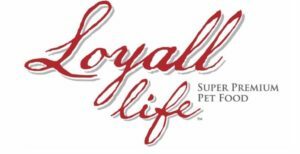 To learn more about Semper K9, visit www.SemperK9.org. About The John P. Mayhugh Foundation: JPMF is a 501 c (3) non-profit organization registered in the District of Columbia in 2017. 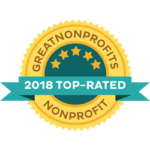 The Foundation has embarked on a mission to address systemic barriers to recovery and improve outcomes for veterans and their families battling post-traumatic stress (PTS), traumatic brain injury (TBI), and addiction. 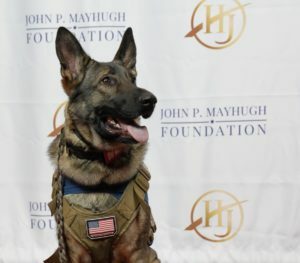 About Semper K9 Assistance Dogs: Semper K9 Assistance Dogs is a combat veteran founded and operated 501(c)(3) nonprofit that provides assistance dogs for wounded, critically ill and injured members of the U.S. Armed Forces and their families. Christopher Baity, Semper K9’s Executive Director, is an OEF/OIF combat veteran Marine Corps dog trainer and kennel master with three combat deployments, one civilian deployment to Afghanistan and two additional overseas deployments with military working dogs. To learn more about Semper K9 at www.SemperK9.org and follow them on social media: @SemperK9.